We headed to a Verizon Wireless press event around this time last year to learn about the original Motorola Droid X. The device was a massive Android smart phone with a 4.3 inch display to take on the HTC EVO 4G. As I stated in my review last year, the Droid X was a robust device despite losing the spotlight to other worthy competitors such as the Samsung Epic 4G or even its own sibling the Droid 2. Verizon Wireless and Motorola are back again with the Droid X2 which hopes to steal the spotlight with features such as a dual-core processor, but the handset will probably suffer the same fate. For starters, this new smart phone sports a nearly identical body. Unless the product shots are inaccurate, I do not see any many external design changes. Motorola could have introduced a sleeker body, capacitive buttons for the main navigational keys, less of a bulge for the camera, and several other improvements. The Droid X2 runs on Android 2.2 Froyo, which is actually the same operating system owners of the original Droid X are enjoying meaning no improvements in that department. Verizon Wireless does mention that Motorola will offer Android 2.3 Gingerbread eventually, but there is no word on a timeline. The main improvements are probably the jump to a faster dual-core 1 GHz processor and a new higher resolution qHD (960-by-540 pixel) screen. The predecessor had a single core 1 GHz processor and a WVGA (854-by-480 pixel) resolution display for reference. Aside from that, other specifications look nearly identical: 1540 mAh battery, 3.5 mm headphone jack, USB 2.0 connector, HDMI output, DLNA media sharing, FM radio, HD 720p video capture with dual LED flash, 8 GB of internal storage, and 512 MB of RAM. While owners of the original Droid X got a 16 GB microSD card in the packaging, buyers of this new model will only get a 8 GB microSD. That is not the only disappointment either. This phone entirely lacks a front facing camera for video chat and has no 4G LTE connectivity, both of which are available on the HTC Thunderbolt. When lined up against other already-announced device heading to the market soon, it looks even worse. The upcoming HTC Sensation for T-Mobile or even the HTC EVO 3D for Sprint are better investments. 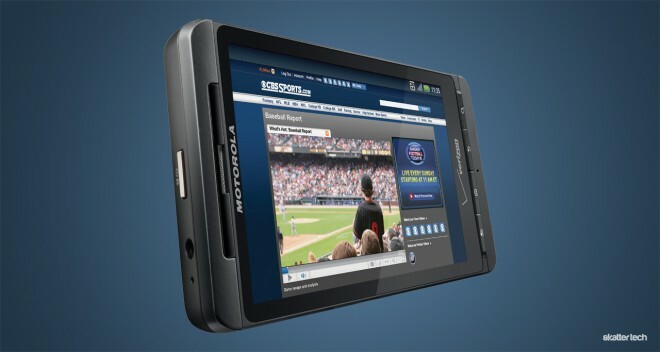 Even the Motorola Droid Bionic, which already faces several delays, will likely be a better choice. Although I would probably suggest saying clear of the Droid X2, those interested can order one beginning tomorrow on May 19th. The device will hit stores on May 26th for $199 with a new two-year contract. This devices does require a $30 monthly data plan to complement a voice package which begins at $40 a month. Also available on the same day is the Sony Ericsson Xperia Play, which some gamers might want to consider. This is a pretty negative preview of the Droid X2. The Droid X2 has benchmarked as one of the fastest smartphones avaialble thanks to its dual-core Tegra 2 processor. The display is also a major upgrade with higher resolution and brightness. Also, LTE is nowhere close to covering the areas already serviced by Verizon’s 3G network (which isn’t really that slow). Plus, the $199 price will only stand in the stores. You can probably find better deals at http://buydroidphones.com/tag/buy-droid-x2/ on the Droid X2. 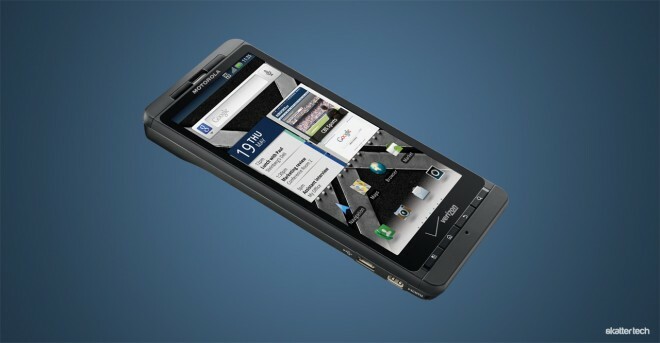 The Droid X2 will be a great phone for 90% of Verizon users looking to upgrade to an Android device. This is a piss poor excuse of an upgrade to a great phone. The mediocre upgrades listed are not worth it if X1 upgrading and are barely worth it for any other upgrade. Would be better off with the Thunderbolt.